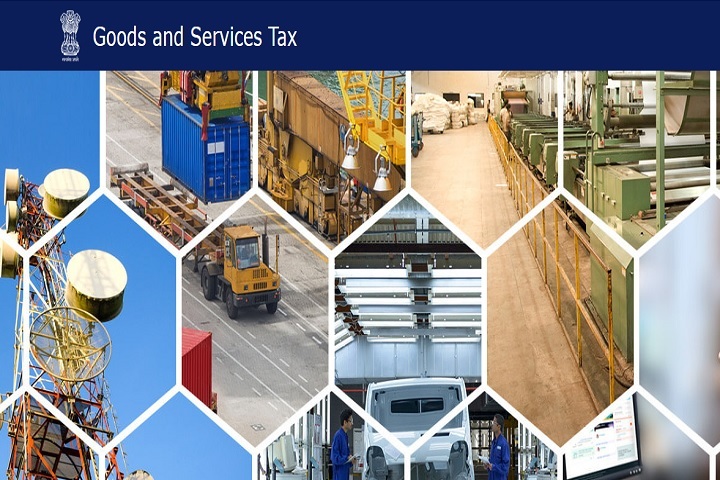 Traders across the country had to face difficulties on Saturday when the GST website crashed.The GST website www.gst.gov.in that files the goods and services tax (GST) stopped working for some time on the last day of filing a GST return. The GST filing date of GSTR-3B is from July to August 20, wherein the data of movement of goods and lending/payment is to be filed. “The service is not available from August 2 to 2.45 pm on August 19th, please come back later,” said GST website’s notice. The last date for filing returns for the month of August is September 20. This is a nice informative post about GST website crash.